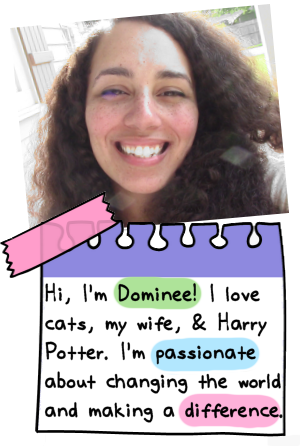 In the Self-Love Workbook, I talk a lot about self-care and recharging. But how do you know what and how to recharge? 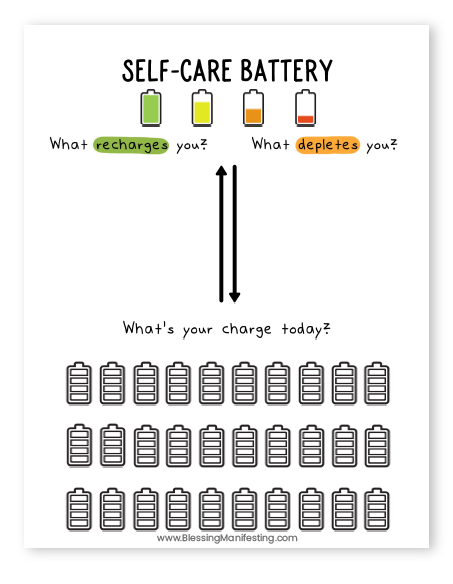 Let’s have a little chat about your self-care battery. Have you ever heard of the “Spoon Theory“? It’s a way to describe how people with chronic illness have a limited amount of energy. Every day they are allotted a certain number of “spoons”. Every activity costs a certain number of spoons. Getting out of bed may be two spoons, cooking breakfast is one, showering is two, doing chores is three, while going to work is four, and going out to lunch with friends is also four. For anyone who isn’t familiar with CFS (also called M.E. ), Rheumatoid Arthritis, Lupus, or other diseases that causes extreme exhaustion and fatigue – that might not seem bad. Now imagine that you only get six spoons a day? You can get out of bed and go to work but that’s it. Or you can get out of bed, shower, and eat and you’re basically done for the day. That’s a reality for many people and often there’s very little they can do to recoup those “spoons” for the day. 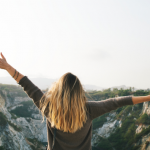 Your self-care battery goes by the same premise with the exception that most of us are able to refill the energy that we lose by making time to do something nourishing. In my 20s, when my anxiety and depression went unmanaged, I often felt like I was in the spoon category. I’d do one or two tasks and then I’d crash and sleep for 14 hours. After a long process, I learned how to have boundaries and how to stop and practice self-care when I felt myself burning out. One thing that I’ve really had to pay attention to is the exchange of every between the things that deplete me and the things that recharge me. I have to work hard to find an energy balance. If I’m constantly doing things from the “deplete” category then within a day I’m going to burn out. A perfect example is last weekend I went to a birthday part for one of the kids in my family. There were tons of people I didn’t know, tons of kids, and I was there for hours. My battery drained fast. It’s an instant -65% to my battery. I work overnights so afterward I didn’t get a lot of sleep, that’s another -10% to the battery and then I had to go to work -15%. The next day I didn’t really do anything to recharge. I was cranky and in such a bad mood. The day after that, I literally couldn’t function. I fell asleep for 13 hours and I was down for the count. When I’m actually making my recharge vs depletion a priority – life is so much better. 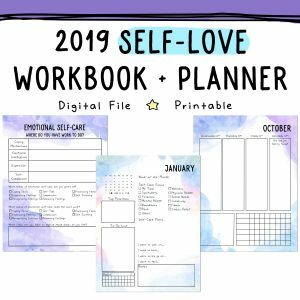 I made a version of this on social media the other day and I thought it would made a great worksheet, so ta-da! Sometimes something that would normally be depleting to your self-care battery like chores can recharge me because a clean space makes me feel so much better. Therapy can also fall in either category. It might make you feel really good and recharged or it might make you feel depleted (even though you know it’s helping in the long run!). Same thing with medications. The depleted section is not necessarily things you hate doing. It’s things that take your energy without giving you a return. And again, things that recharge you might not be things that you like doing but that make you feel better afterward. At the bottom of the worksheet there’s a place for you to fill in how you’re feeling on any given day. Fill up the bars accordingly. 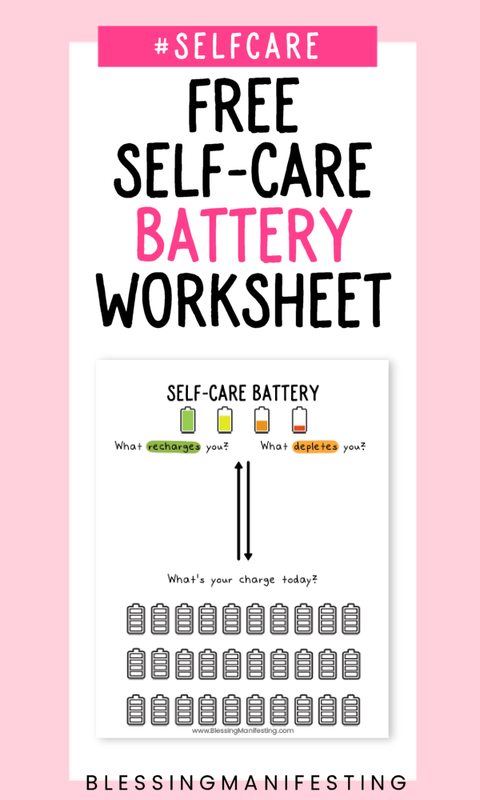 How do you recharge your self-care battery?